PERFECT 3 Bed/2 Bath STARTER HOME THAT COMES WITH STAINLESS STEEL APPLIANCES AND WASHE/DRYER INCLUDED! 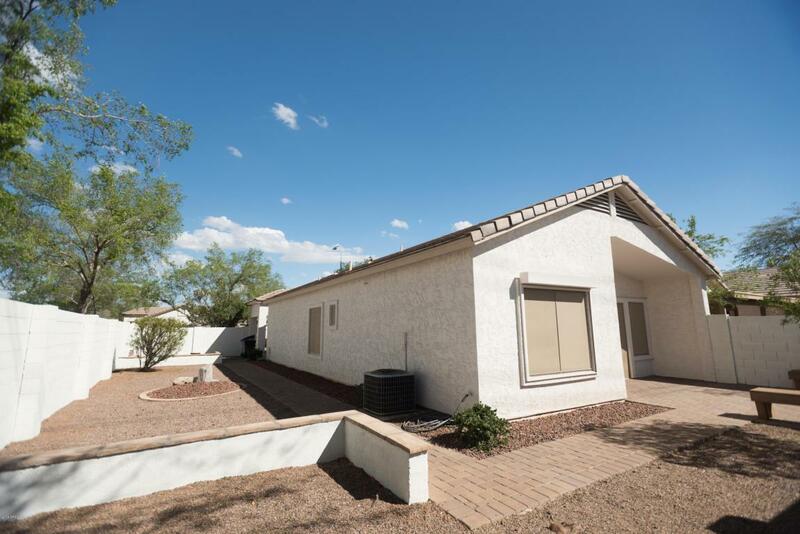 Location is everything as it is minutes from the 101 and loop 202 and less than one mile from the Chandler Fashion Center. Private courtyard with a spacious backyard. Paver walkway with patio perfect for entertaining guests. As you enter, you will beautiful kitchen cabinets with a backsplash finish. 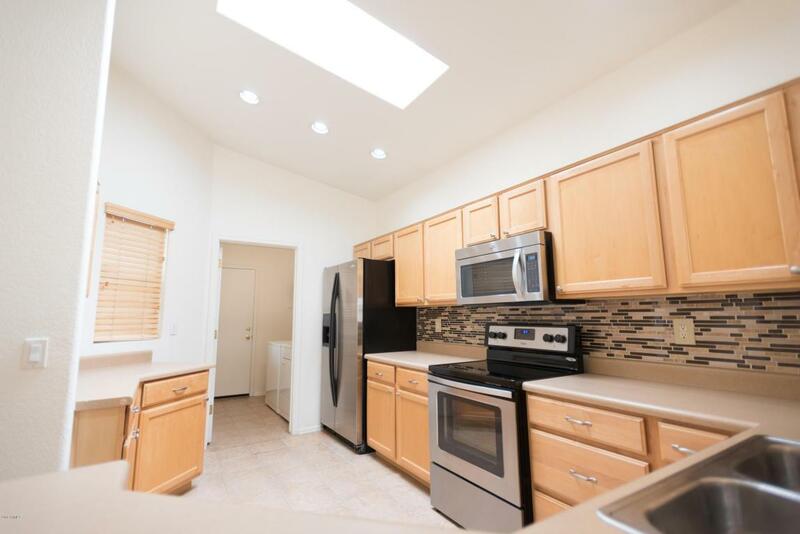 Don't miss the skylight that brings in plenty of natural light. Newer tub and custom tile in master bath! 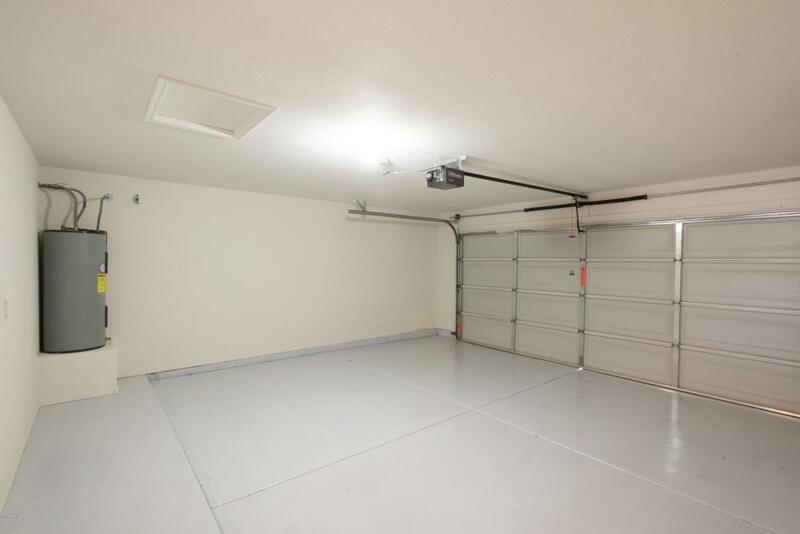 Garage has been epoxied. Brand new master bathroom vanity to compliment the custom tiled master bath shower. 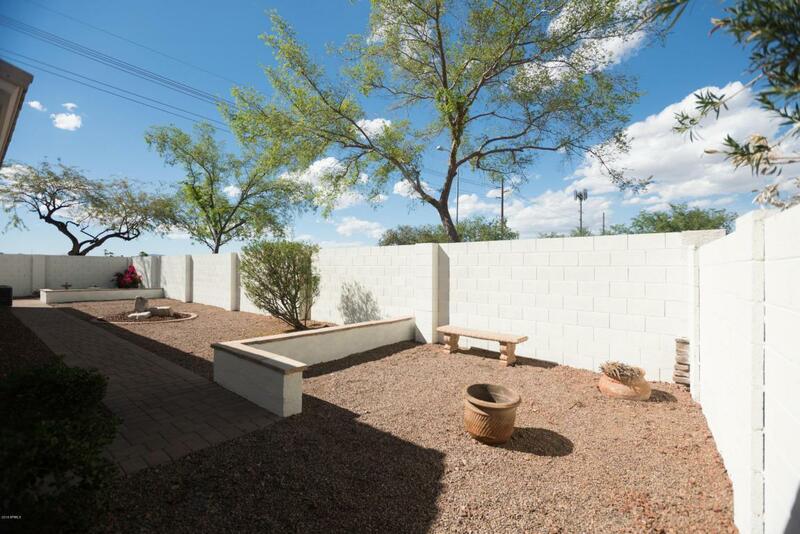 Listing courtesy of Cactus Realty Consultants.